Vicky joined our team permanently in July of 2011. 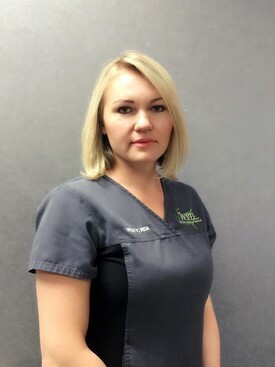 She has been in the field of dentistry since 1999, and loves every minute of it. Her work experience as Dr. Hays' Registered Dental Assistant has been a truly positive one. She is proud to be part of such a friendly and dedicated staff. Naomi graduated from Carrington College California, formerly known as Western Career College in 2010. 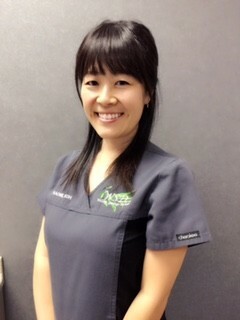 She has been in dentistry for over ten years and started working permanently in Dr. Hays' office in December 2011.